Realme was able to sell more than 2 lakh units of the Realme U1 in the first flash sale held earlier today. 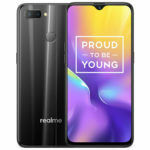 It’s been just a few days since Realme announced the launch of their newest handset in India, the Realme U1. 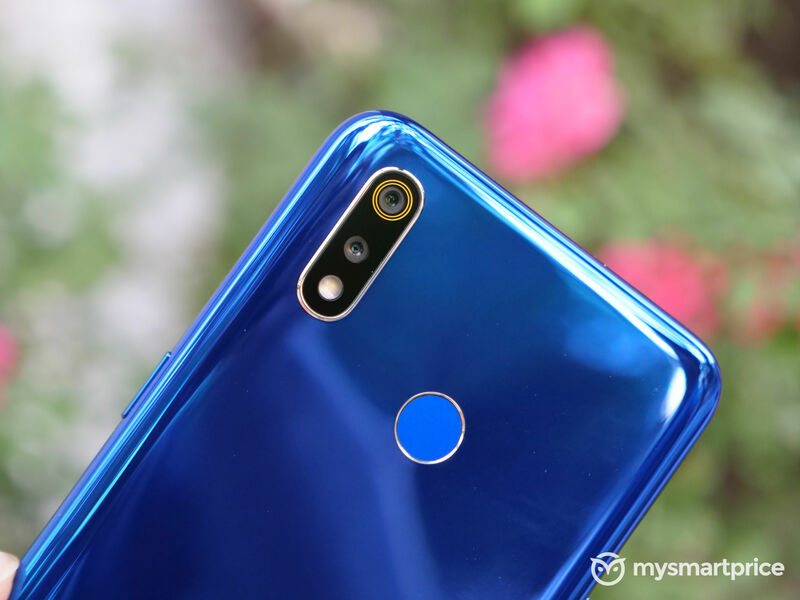 In fact, the first flash sale for the device was held on December 4 at 12 p.m. And if we are to believe a press note issued by Realme hours after the first flash sale, the Realme U1 has received an overwhelming response from buyers. The company was able to sell all 2,05,400 units of the device that was up for grabs during the first sale. In fact, all these units were sold within six minutes of the sale going live, the company added. 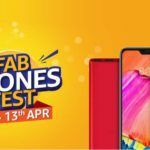 Since the Realme U1 is in high demand, the company has decided to conduct a second flash sale at 6 p.m. on December 5 where 1 lakh units of the device would be on sale. It remains to be seen if the demand for the phone remains as high during the second flash sale. Another milestone achieved with all of U ? 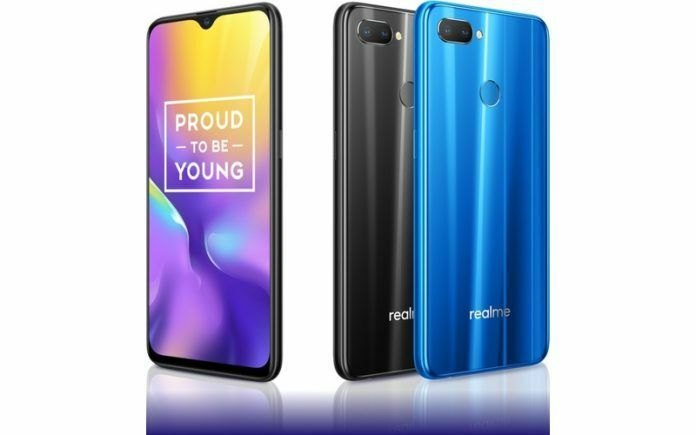 Welcome to the Realme Family! India’s No.1 emerging smartphone brand. 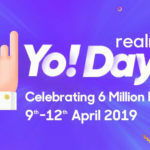 The Realme U1 is the fourth handset to have been released by Realme, a sub-brand owned by Oppo, led by Madhav Sheth and Sky Li. 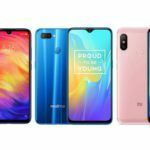 The other handsets released by the company so far include the Realme 1, the Realme 2, the Realme 2 Pro and the Realme C1. Coming back to the Realme U1, it is powered by the MediaTek Helio P70 SoC that houses an octa-core CPU with four ARM Cortex-A73 and four ARM Cortex-A53 cores. The phone is offered in two RAM/Storage variants starting with a 3G/32GB version and a pricier 4GB/64GB version. Both these versions have a microSD card slot for additional memory. The Realme U1 gets a 6.3-inch LTPS IPS LCD display with a resolution of 2340 X 1080 pixels. This is a tall, notched display (waterdrop notch) with 19.5:9 aspect ratio. The front fascia of the phone is almost entirely covered by the large display. The Realme U1 runs Oppo’s ColorOS 5.2 which itself is based on Android 8.1 Oreo. There is a good chance that the Realme U1 will receive an official update to Android 9 Pie in the not too distant future. The handset is available in three color options; Brave Blue, Ambitious Black, and Fiery Gold. As far as the pricing is concerned, the base version with 3GB RAM and 32GB storage will set you back by INR 11,998 while the 4GB RAM/64GB version has been priced at INR 14,498. 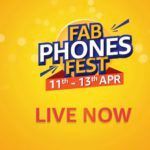 The handset competes with several budget Android devices including the likes of the ASUS Zenfone Max Pro (M1), the Xiaomi Redmi Note 6 Pro, and the Motorola One Power.